This space-saving vertical bar double storage rack gets your bars off the floor and mounts directly into a stud. Black powder coating protects from scratches. 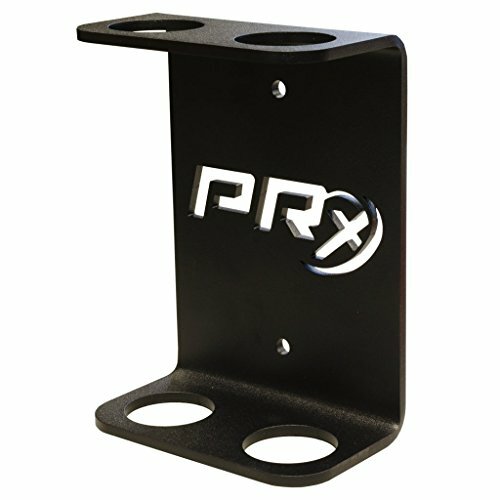 If you have any questions about this product by PRx Performance, contact us by completing and submitting the form below. If you are looking for a specif part number, please include it with your message.